Following the catastrophic collapse that saw the cryptocurrency market lose $36 billion in two days, wild theories abounded of manipulation and insider trading. However, a graph from FXStreet showing broader analysis over the year reveals that the recent breakout to $7,500 was actually outside of the predicted trend pattern, indicating that prices may well have been over-inflated. While it’s possible the $74 million dollar short position placed a few days before the drop was the result of insider information, it could also be a keen-eyed trader predicting a correction on an over-inflated market. 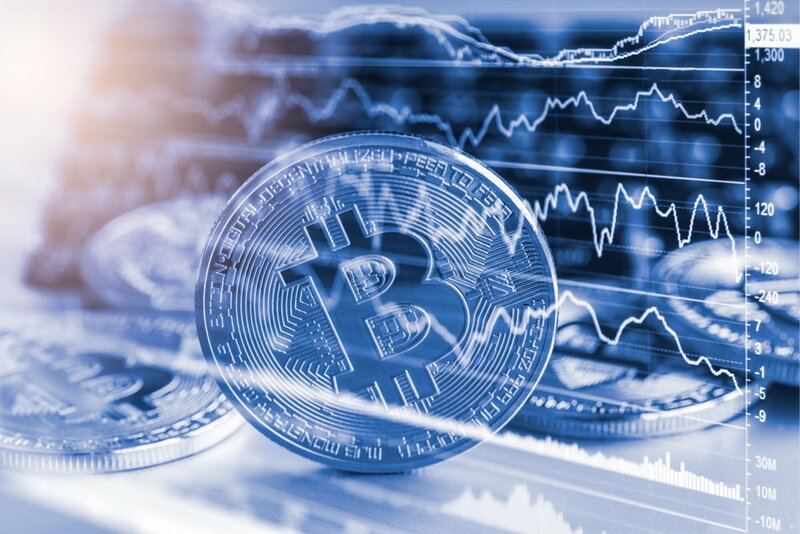 Now that BTC is back within the normal trend pattern, popular technical analyst Edward Morra predicts the downward trend will likely continue. This ties in with the majority of analysis from last week that foresaw BTC testing sub-$6,000 levels again before recovery. To further cement this analysis, CNBC has reported bullish sentiment from one of its analysts – a sure sign a bear market is incoming. Brian Stutland, speaking on CNBC’s Futures Now, admitted to being short on BTC but believes it could see $7,250 on the CBOE futures contract. Morra believes the recent volatility will need to subside and stability must return to the market before crypto fully bottoms out and rebounds. While a further drop is imminent, Shapeshift CEO Erik Voorhees doesn’t believe it will go as low as $5,000. While long-term technical support is likely at around the $5,700 mark, mining costs may result in stronger support at $6,000 as they struggle for profitability. The revelations that the news of Goldman Sachs scrapping it’s Bitcoin trading desk plans was false may also buoy up the price. Short-term, barring any further volatility as a result of over-inflation or manipulation, BTC will likely continue to trade horizontally between $6,000 and $6,400 for the following weeks. BTC is currently trading just under $6,500, up 0.71% in the past 24 hours.